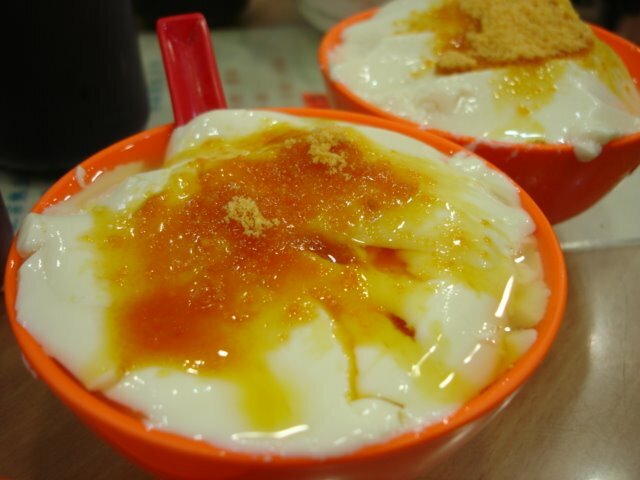 One of my favourite rest stops always is this soy beancurd stall at one end of the Fa Yuen Street markets. Its oh- so-soft and delicate, and eaten with a sprinkling of brown sugar that gives it that ever so delicious crunch. I just can't get enough of it. This is the one place I know that also serves cheong fun (steamed rice rolls) with a peanut sauce. 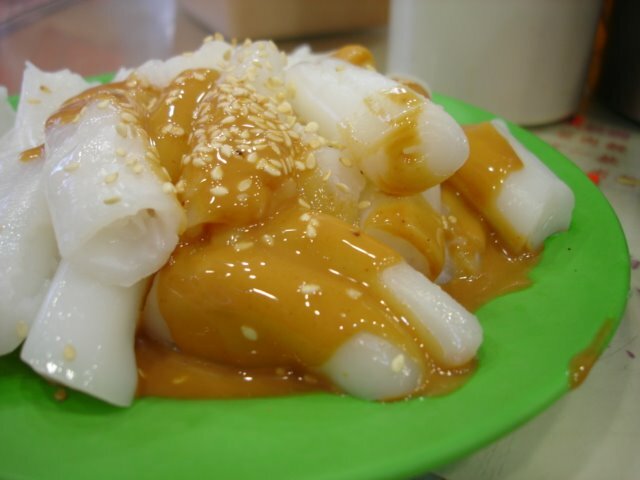 You can add to it some of the usual red sauce and the chilli sauce but the peanut sauce with rice roll combination, is just so divine and can only be found in Hong Kong. 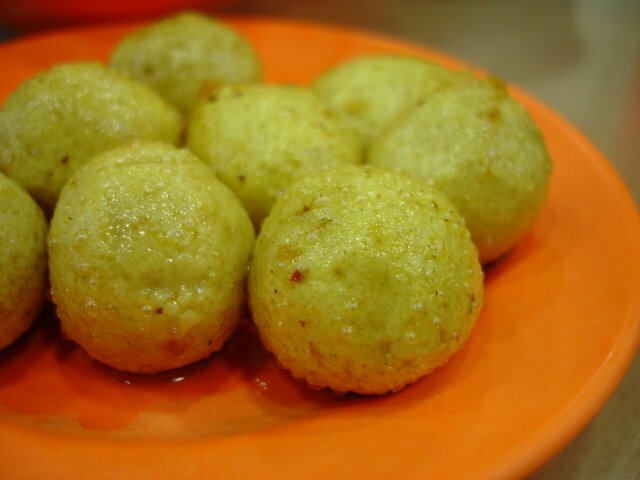 Other items to try: the curry flavoured fishballs that are way tiny (size of quail's eggs) and different type of noodles for the meal on the go. brillant!!! - that gives me even more options for some of my favourite things. where in malaysia can i find this? In Ipoh-lah! :-) - not the other stuff - just the tau foo fah! Whatever that you needed to tackk.com mount Mobdro For PC is given here. Still encountering any Click to know more type of issues Read as well as mount Android mobdro emulator from Bluestack For PC If Mobdro Download you read this sentence indicates you downloaded download mobdro Bluestacks efficiently. Once the application is webgarden.com/ totally set up, open it and allow the check this site application The installation procedure won't take much time CreeHack Direct Download Tutorial : Android, Computer A pop-up notification will appear one it is and the app CreeHack will be running in the CreeHack APK background if you trigger it.